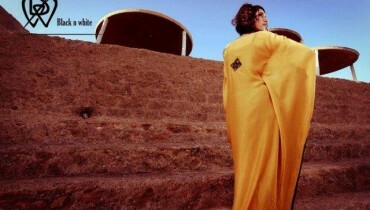 Bareeze is Pakistan’s most favorite and famous clothing brand started from 1985. 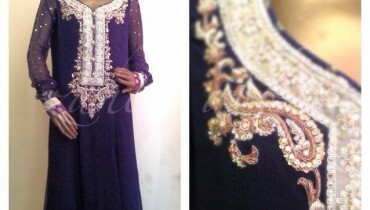 Bareeze always gives complete satisfaction about fabric and style to their costumers. 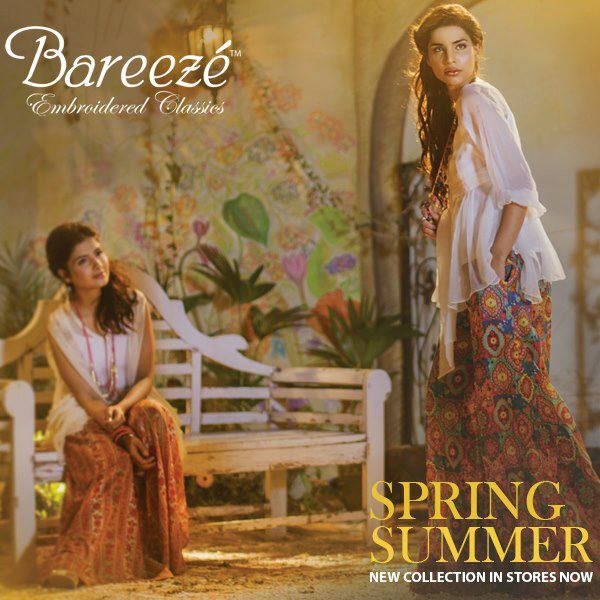 Bareeze Is one of the leading embroidered classic clothing brand of Pakistan. 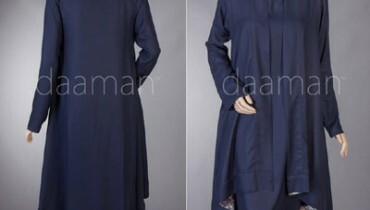 Just a while now they introduced new spring summer clothes 2013 for ladies. These outfits are unique and beautiful for semi formal wear occasions. The dresses are looking simple but having small floral thread prints with colorful printed lehenga. Short white cotton shirt and luxury trouser seen in this collection. This collection meet with legend fashion trend which is include in our current fashion trend of Pakistan fashion industry. These limited outfits available in store now.